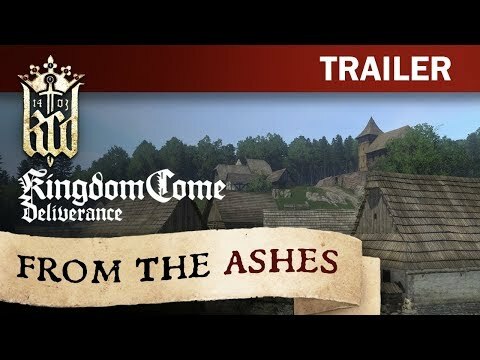 The first DLC for Kingdom Come: Deliverance introduces an entirely new type of adventure! You have an opportunity to participate in building a new village from the ground up and experience first-hand what it was like to create a new settlement. 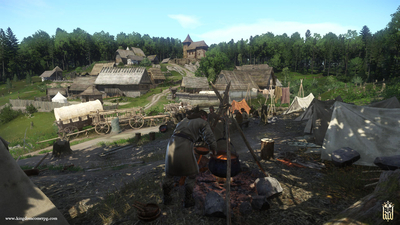 As a newly appointed bailiff, you must decide what buildings to erect and what people to bring in, and you must also settle disputes between the villagers. Each building is unique and comes with its own upgrades, material and labour requirements, so you will face some difficult decisions. A bailiff's lot is not an easy one, but he can still enjoy some fun after a hard day's work. Get yourself one of the new horses available and take it for a ride, throw a few dice against seasoned players in your new local tavern, match your skills against variously skilled opponents in your combat arena or just rest at home in your own comfortably furnished house. 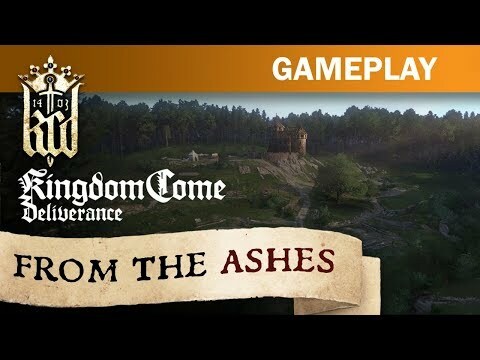 The From The Ashes DLC for Kingdom Come: Deliverance is slow-going, but it's both fun and rewarding in the long run. Leaving my mark on the map, and contributing to the history and legacy of a town once long gone, From the Ashes adds a meaningful economic layer whose influence stretches across the entire map. 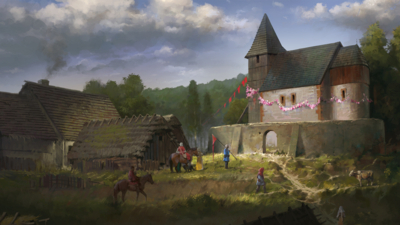 Overall, the appeal of Kingdom Come: Deliverance – From the Ashes might heavily depend on where you are in the game. This certainly is not end-level content. It is somewhere in the middle and when played through, it flows pretty naturally as yet another set of tasks that need to be done. 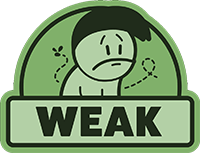 From the Ashes meshes well with the base game, and it might help you discover some overlooked side quests. The village building and management is interesting, but ultimately superficial. The conclusion feels somewhat anticlimactic.